Communism Muscle Cars is a racing game that was released in 2009 as a retail product but now is available for free. 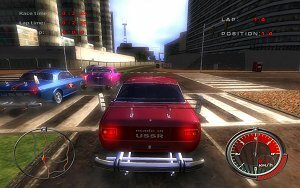 We could say that �in Russia, cars drive you�, but that would be far from the truth since in the communist world of this game, set in 2017, it�s up to the player to race with classic cars and show his skills.This free to play PC game offers some sharp 3D visuals and nicely modeled muscle cars, racing in busy city tracks at mesmerizing speed. 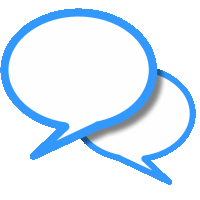 The handling model may seem a bit off for some players but it�s still very playable once we get the hang of it.